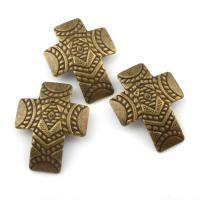 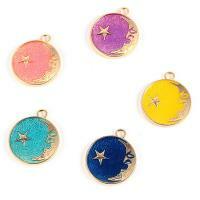 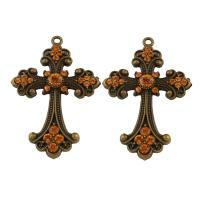 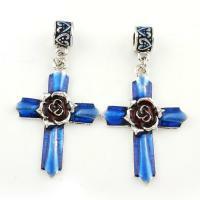 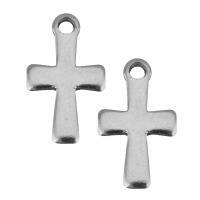 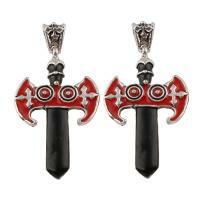 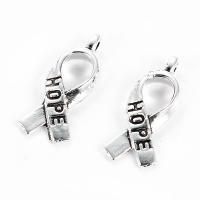 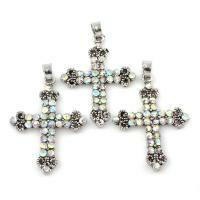 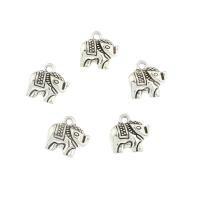 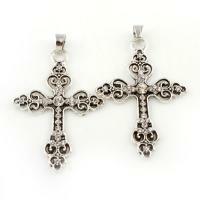 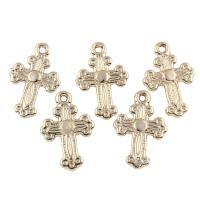 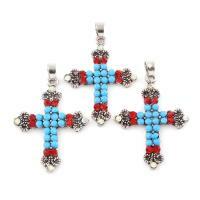 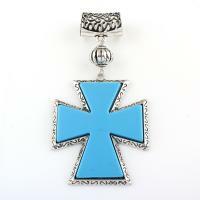 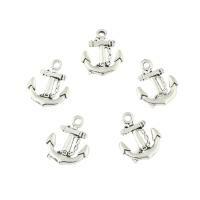 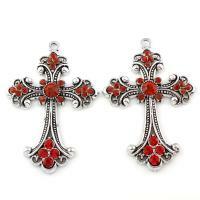 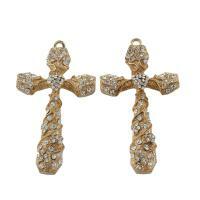 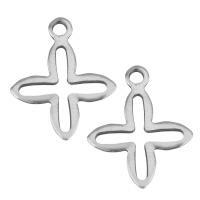 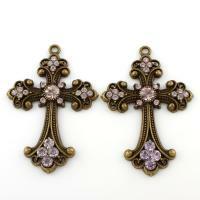 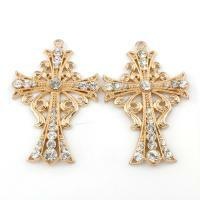 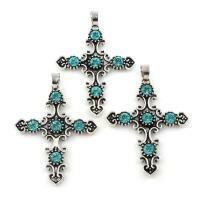 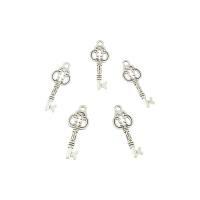 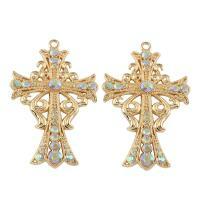 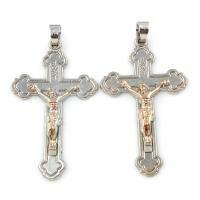 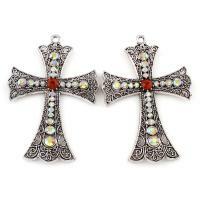 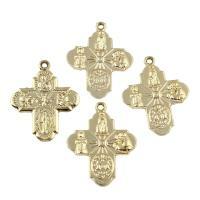 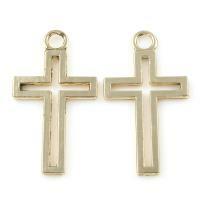 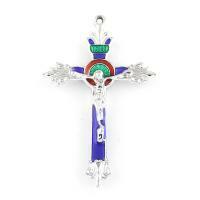 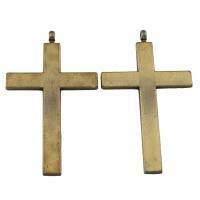 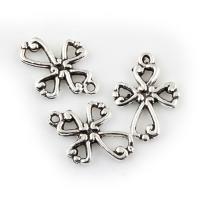 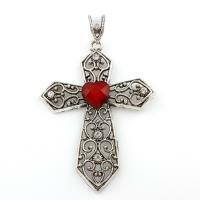 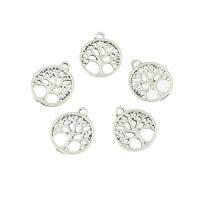 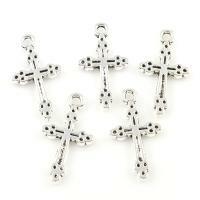 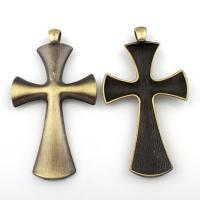 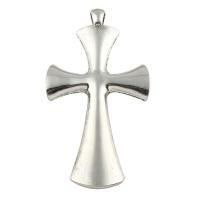 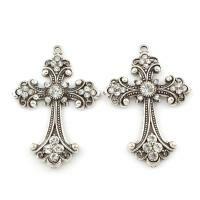 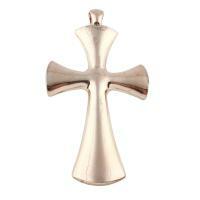 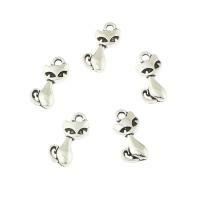 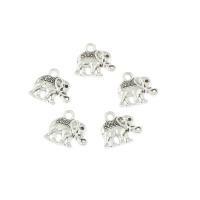 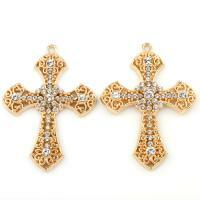 - Cross pendants are always very popular. 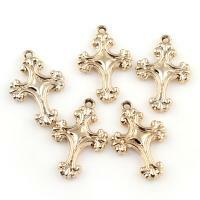 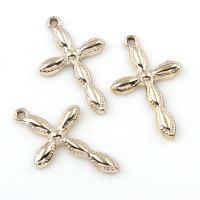 Now we put forward some zinc alloy cross pendants for wholesale. 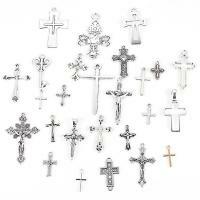 These cross zinc alloy pendants are available in different design, like crucifix cross pendant, angel wing cross pendant, wrapped cross pendant and so on. 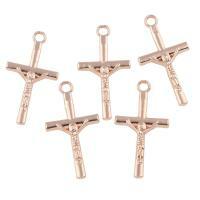 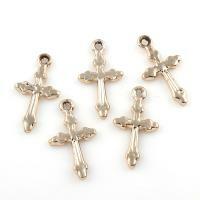 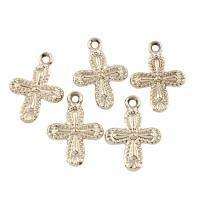 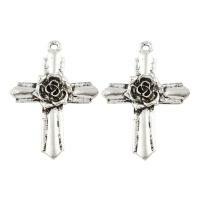 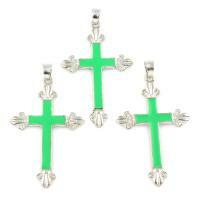 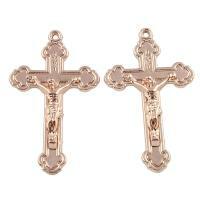 Welcome to check our fashion zinc alloy cross pendants and choose some you like. 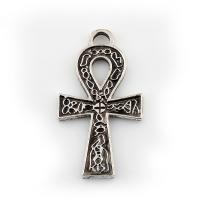 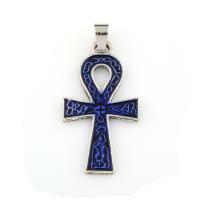 More cross pendants like fleur-de-lis pendants, ankh cross pendants, fire cross pendants will be extended soon.